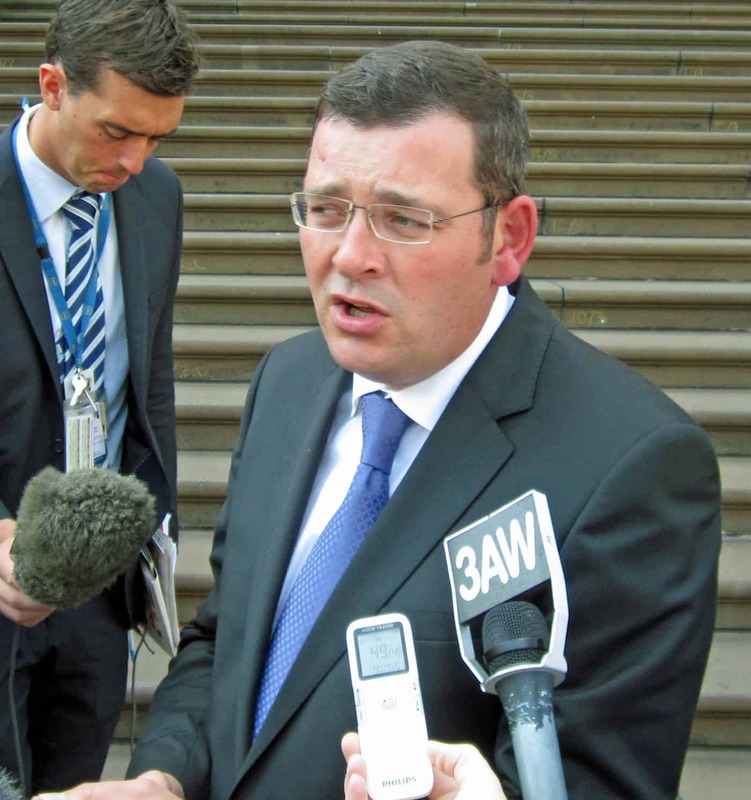 What is the “All Victorians Infrastructure Fund”? ON 22 November 2018, two days before the State Election, the Secretary of the Department of Treasury and Finance released a document called the “Release of costing of election commitment“. Most of the media attention was on the removal of a self-imposed “debt cap” by Treasurer, Tim Pallas, but there is an interesting footnote that seems to involve using some of WorkSafe Victoria’s premium income as a dividend to fund infrastructure. What will the ALP do for Victoria on OHS? The Victorian Branch of the Australian Labor Party has had its 2018 policy platform available online for sometime. Given that the State election is on November 24, 2018 it is timely to look at the ALP’s new, or restated, commitments. On October 29 2108, RMIT University and the Safety Institute of Australia conducted a forum on Industrial Manslaughter laws. The mix of presenters offered a respectful discussion on the issue but also illustrated where such proposed legal changes fit. The event was organised and hosted by Gloria Kyriacou-Morosinotto whose introduction listed the questions we should all be asking about the Industrial Manslaughter laws proposed for Victoria. In November 2017, SafetyAtWorkBlog wrote about a pilot occupational health and safety (OHS) and wellness program created by the Victorian Arts Centre. At the time the future of this very good program was in doubt as continuing funding was not available. On August 30 2018, Victorian Premier, Daniel Andrews, pledged some funding to the Arts Wellbeing Collective. How much funding has not been revealed but providing a future for the program is a sound OHS and political move. A major attraction of the Arts Wellbeing Collective is that it was an initiative from outside the established OHS and Human Resources networks. This cuts out a lot of baggage but also risks acting without an understanding of what has gone before. Perhaps more importantly, this program is not a response to the Weinstein issues or the #metoo agenda. It was developed prior to both of these events but will benefit from the profiles these tragedies have created. All strength to it. 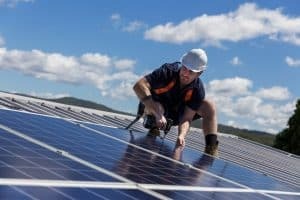 Victoria’s Premier Daniel Andrews announced a State-supported program to install solar panels on an estimation of 65,00 homes if his Labor Party is re-elected this November. This election campaign announcement immediately reminds voters of the last government-sponsored “green” program, the Home Insulation Scheme which, amongst other results, lead to the deaths five workers.